It turns out, banks can gain a lot from business tools. That’s probably why business solutions company Vasco and financial services software company Finastra teamed up, writes Julie Muhn at Finovate (Banking Technology‘s sister company). 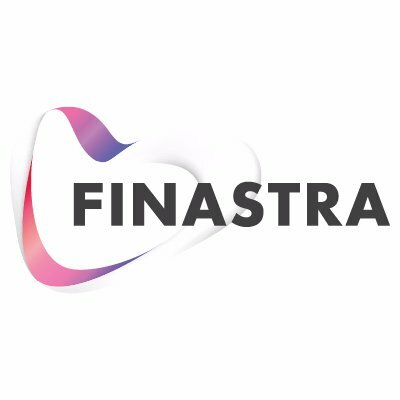 Under the agreement, Finastra now offers an interface from its LaserPro loan origination solution to Vasco’s eSignLive e-signature solution. The LaserPro loan origination solution offers a streamlined way for commercial lenders to originate and process loan transactions. By adding eSignLive’s e-signature capabilities, LaserPro will make the loan signing process even more efficient. The integration will reduce costs and manual errors for lenders– making a clean audit trail– and will offer borrowers flexibility on when and where they sign their documents. “Digital loan origination and processing require a high amount of compliance and financial institutions need to balance those requirements with security and ease of use,” notes Vasco’s CEO and president, Scott Clements. Vasco’s latest product, eSignLive Digital Lending Solution, leverages the blockchain and e-signature capabilities to offer a fully compliant, fully digital lending solution. Earlier this year, Vasco was selected by Mizuho Bank for its Digipass digital application security solution. Finastra was formed earlier this year by combining D+H Corporation and Misys. The platform based on Finastra’s Fusion LenderComm.